Join YPT for a summer full of nomadic thrill as we follow the influence of the Khans in both Mongolia and one of the prettiest part of Russia, Buryatia all the way to Irkutsk and Lake Baikal on this combo tour! 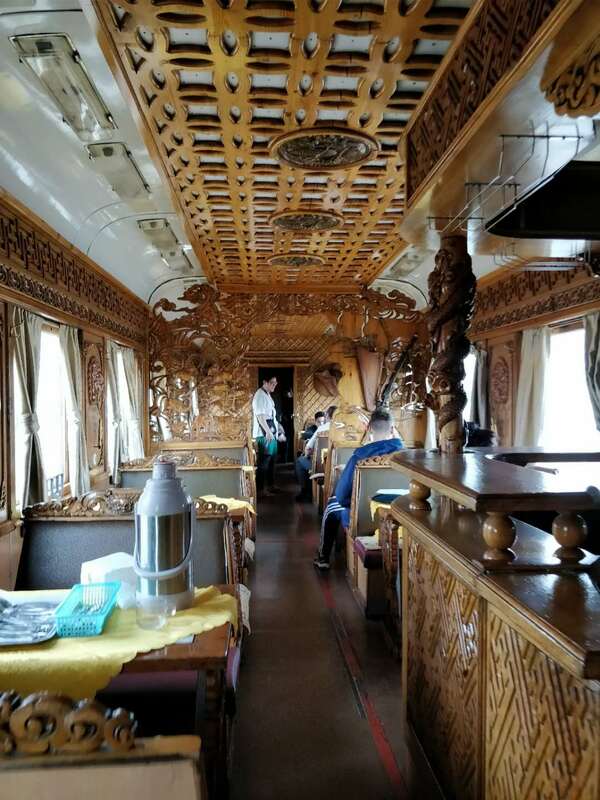 The tour starts in Beijing for a 26-hour train ride to the capital of Mongolia, Ulan Bator, or you can start the tour on day 2 in Ulan Bator. The moment we arrive we’ll jump right into the national parks nearby the capital! we will leave the city to visit both the Mount Khogno natural reserve and Terelj National Park, both famed for their wildlife and unforgettable trekking opportunities. 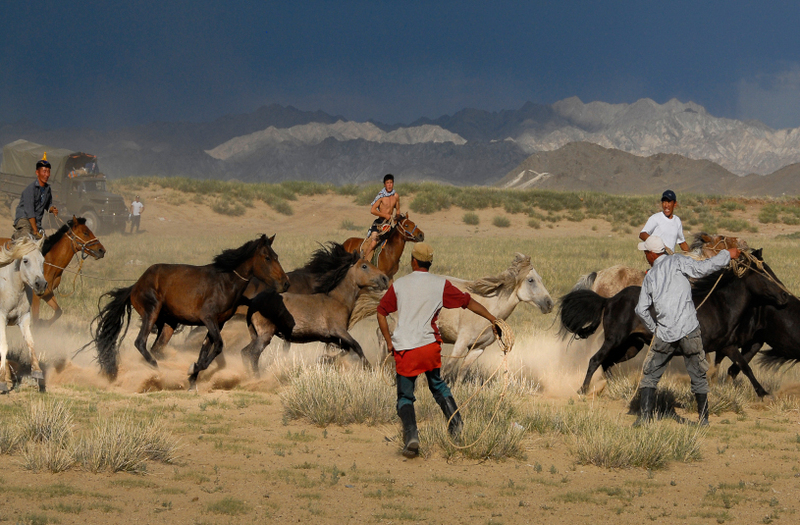 We’ll ride camels in the dunes and horses on the steppes before heading back to Ulan Bator just in time for the festivities of Naadam. 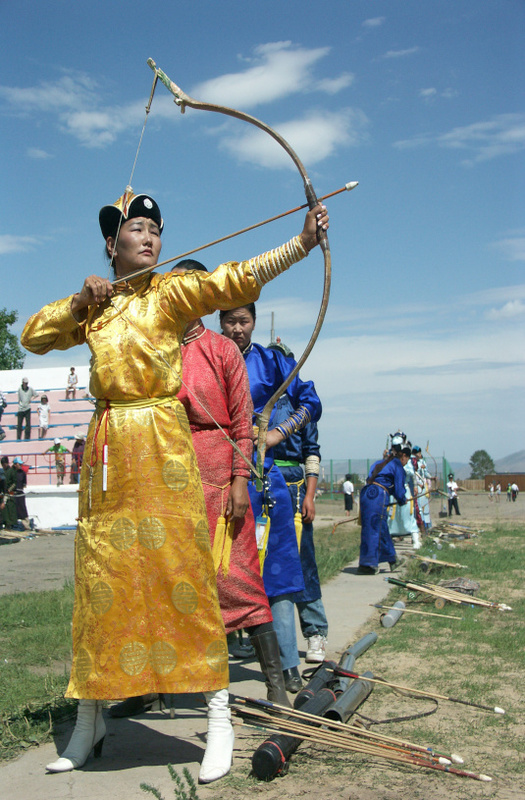 Naadam is centered around 3 main sports – horse riding, wrestling and archery. After taking in the festival, we will spend a day checking out all the highlights of the capital. It wouldn’t be a YPT tour without checking out massive Soviet monuments and political museums. From there, we will ride the train to Ulan-Ude, crossing all of Mongolia. We stop for a day in the capital of Buryatia to meet the Buryats an ethnicity of Russia which shares common ancestors with the Mongols. We’ll then make our way out of Ulan-Ude, capital of Buryatia by train to Irkutsk and the stunning Lake Baikal. This section of the transsiberian railway is, without a doubt, one of the most beautiful so we’ll take the day train to see it properly. Train enthusiasts will rejoice! We’ll be exploring the city of Irkutsk, Siberia’s second city after Vladivostok, and one with an amazing history and culture of St Petersburg exiles and local ethnic groups. 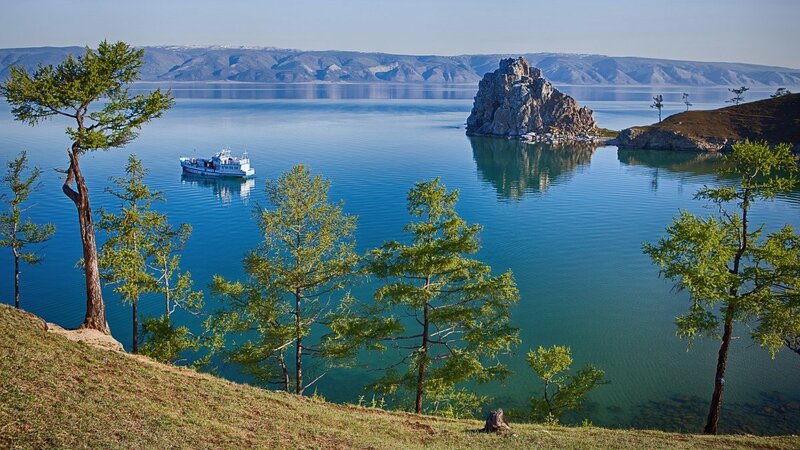 We’ll be spending 3 nights in and around Lake Baikal on Olkhon Island, the biggest lake island in the world, its various villages and islands, including a visit to Stalin’s ‘fish gulag’ at Peshchanaya village, and a bonfire meal and drinks with the local Shamanistic Buryat people! We’ll ride around untouched sceneries of extreme beauty on the world’s biggest lake island. 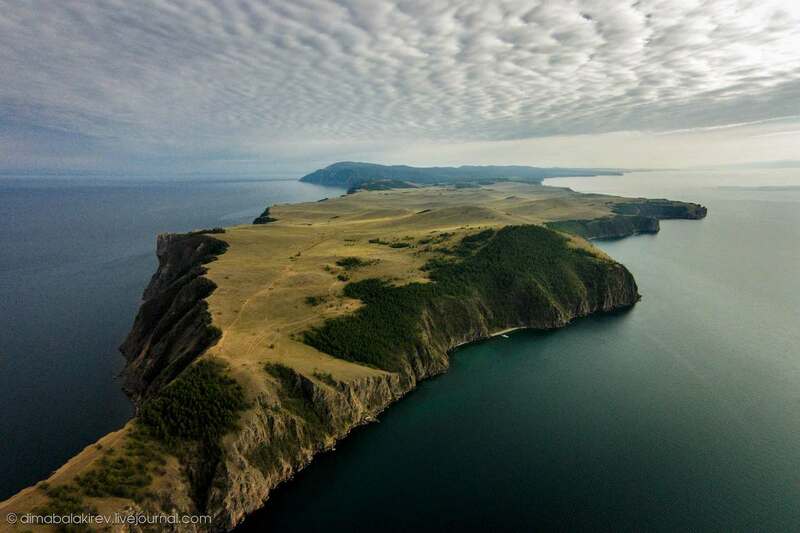 Hiking on scenic coasts and climbing up the dramatic Burkhan Cape. Overnight at Beijing City Central Hostel. Free time to check out the last things we wanted to see around the city and buy groceries for our train ride. We board the overnight train 305И to Ulan-Ude at 15:22 and arriving the next day in the early morning. We check in and rest in our hotel for a while. We go check out Ulan Ude’s world famous Lenin Head Statue. It is three-story high! Lunch at restaurant Tengis, specialised in Buryat fare. We take a taxi and head north to Ulan Ude Ethnographic Museum. This open-air museum is one of the biggest in Russia, with over 11,000 exhibits. It will help us get an idea of the history of the land and the Buryat people. We head back to town for dinner, this time at restaurant Buryatia. Every night, they put on a special buryat performance. Stop by a classic soviet era bar to quench our thirst reasonably. We’re taking an early train tomorrow! Early morning check-out as we board train 069Я to Irkutsk. Along the way, we will pass some of Russia’s most magnificent sceneries. If you wanted to see the best of the transsiberian railway without actually doing the whole ride, this is it! Arrival in Irkutsk at 16:20 local time. Head out for dinner at Rassolnik, a restaurant serving local recipes in a nostalgic soviet décor and drinks to find out what goes for a night out in Russia’s Far East! 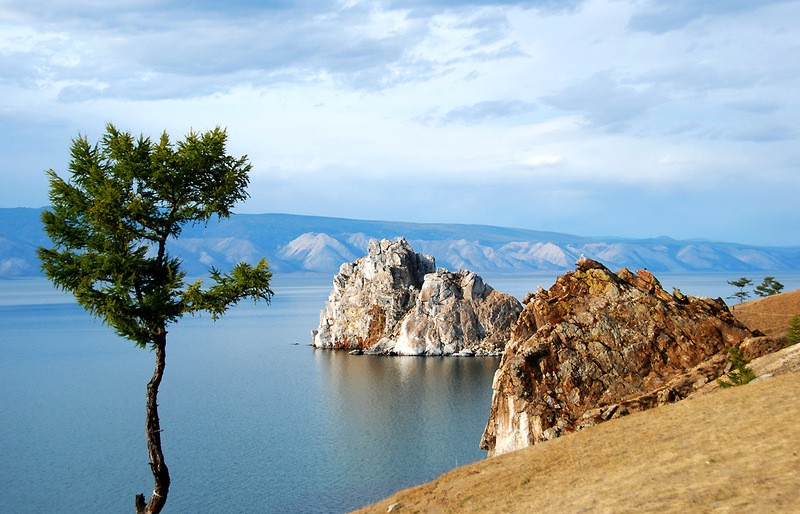 We drive to the nearby village of Listvyanka to have our first look at Baikal Lake. Drive out to Listvyanka village at Lake Baikal and check out the fish market and then scour the souvenirs market for Soviet kitsch. We get the opportunity to swim in the lake. Picnic using local produces and Baikal, a local vodka famed all around Russia. Dinner at a Nomad Restaurant. 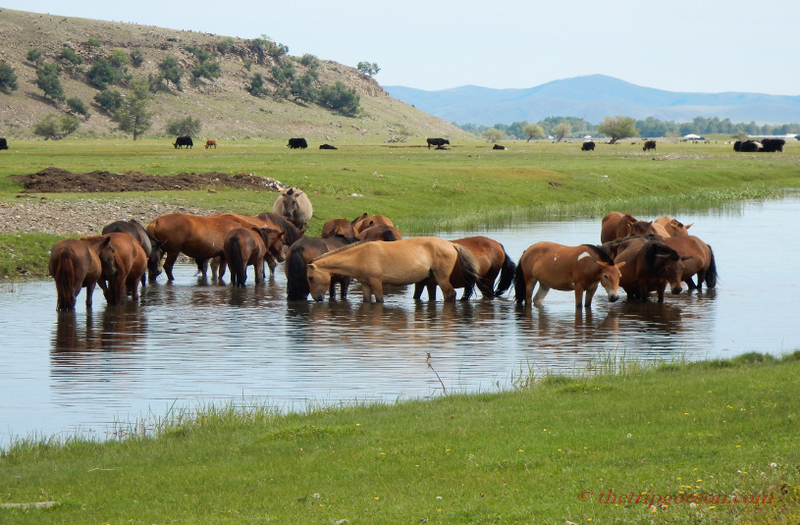 Those of us who were in Mongolia previously will reminisce on the taste of that wild land. 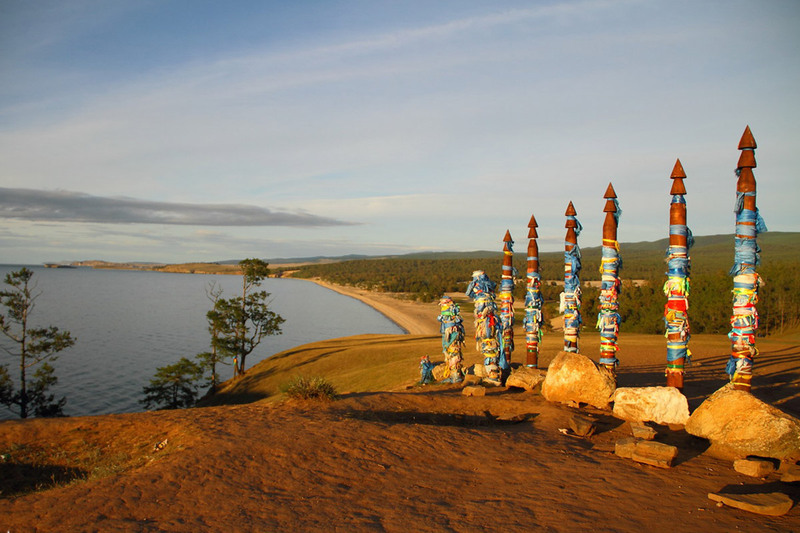 Depart for Olkhon Island, one of the largest lake islands in the world. It’s a 5-6 hour journey by bus and ferry but the scenery we pass through means it feels like a short trip! Lunch at the hotel Baikalov Ostrog styled after building built during the conquest of Siberia. We’ll head on a trek to Burkhan Cape. Head out after breakfast up to the northernmost point of the island – Khoboy using 4X4 to get there off-road! We stop by Uzury a quaint and pleasant hamlet isolated from the rest of the world to understand how people live around here. Dinner and overnight in Khuzir, we’ll keep warm with the help of an old friend – vodka! Today, we’ll head to the southern part of Olkhon for most of the day. We will first take a boat to island Ogoy. We will be Island Hopping around the Islet of the Small Sea. 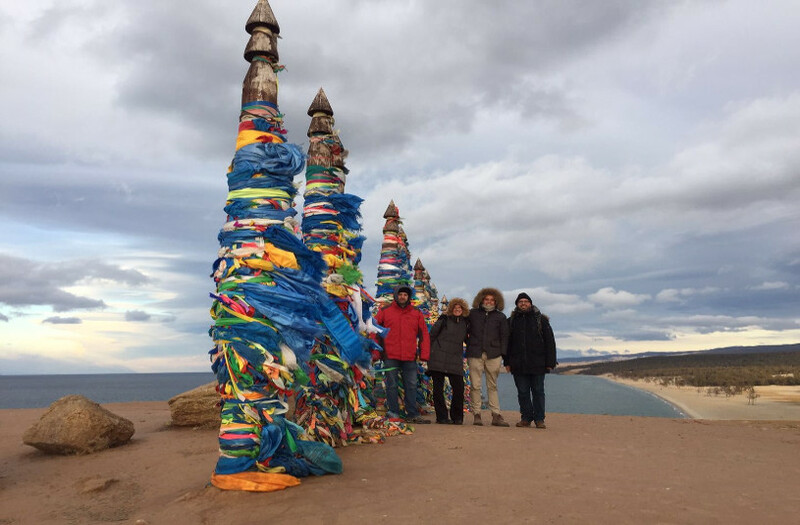 We finally reach Ogoy Island where the stupa of enlightenment, a holy site for the Buddhist Buryat, can be found. It is hard to believe that we are still in the middle of a lake, as we will pass through steppes, sandy beaches and taiga. We make our way to Khuzhir, stopping on the way in many of the abandoned villages, including Peschanaya, that used to form Stalin’s Fish gulags. While its history has been darkened, it remains a place of serene beauty. Today, we have to cross all the way back to Irkutsk by bus, but the road ahead of us is certainly one of the most beautiful in the world. Arrival in Irkutsk in the evening. Dinner in the 130th Quarter followed by a pub crawl of the many bars in the surroundings. After all, we have to celebrate our last day! End of tour for those of us who don’t continue on the Moscow to Pyongyang Tour! Connections by train and plane can be arranged by YPT.